Keeping a constant eye on your LPG tank is highly crucial to ensure that your vehicle runs smoothly. 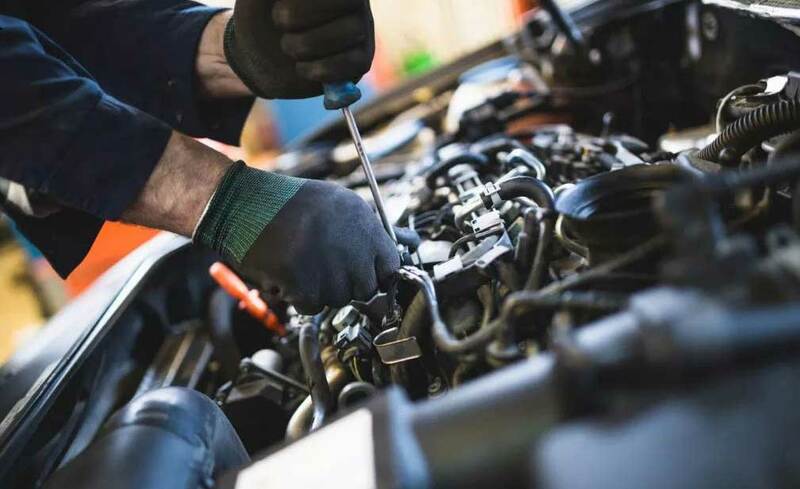 That being said, if you skipped on that particular part during your servicing and would like immediate help now, then we at The Car Doctor can be of great assistance to you. 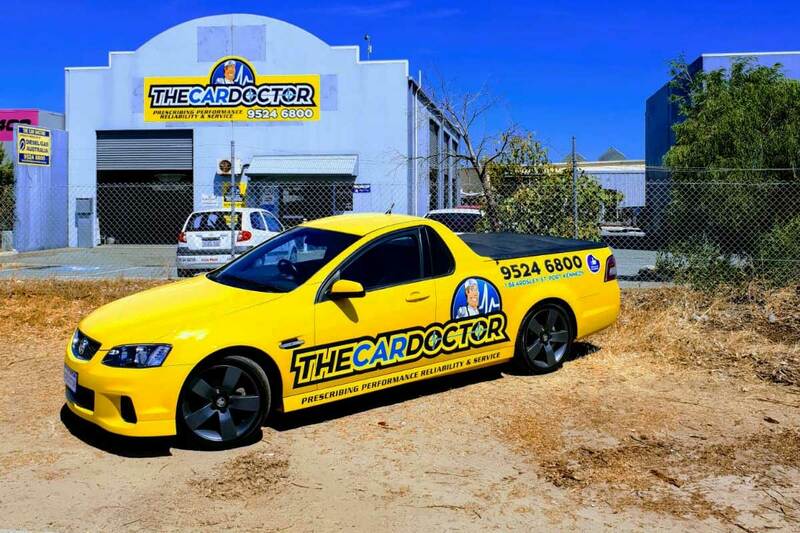 Our auto gas mechanics in Perth excel at car gas tank testing and use the latest equipment to provide accurate results. 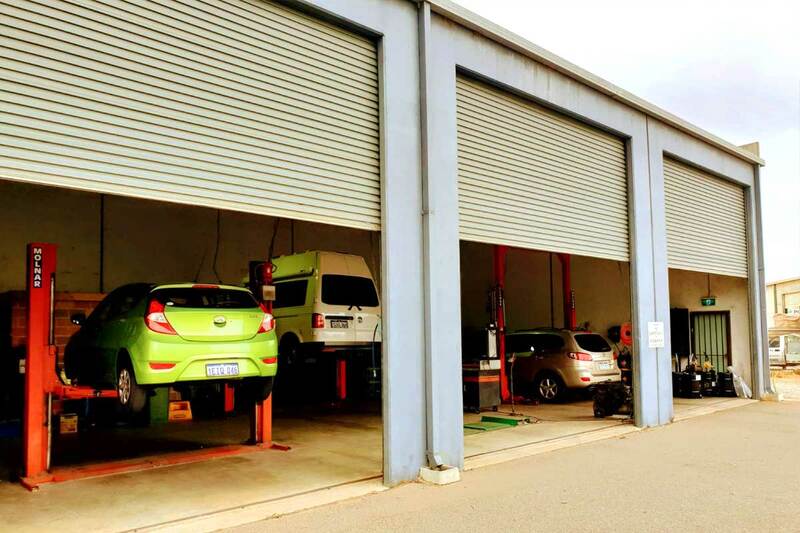 Our LPG gas services for cars is popular all over Perth because of our professional assistance and several years of experience up our sleeves. Book your slot with us today. 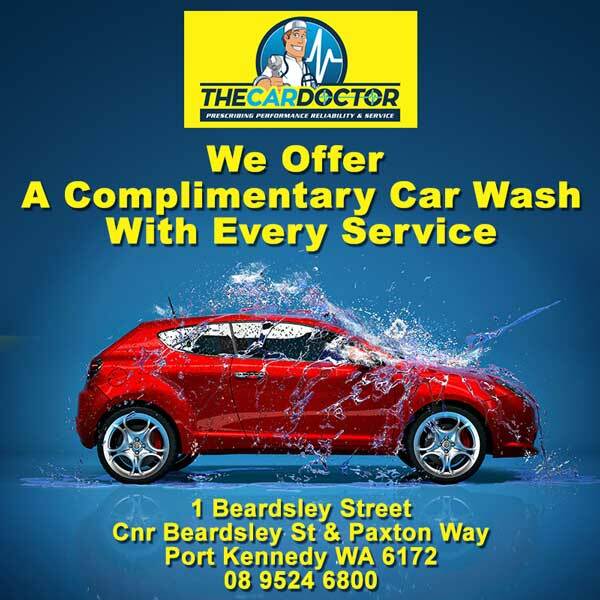 LPG gas tank testing is made easier and more efficient than ever with the expert auto gas mechanics in Perth at The Car Doctor. 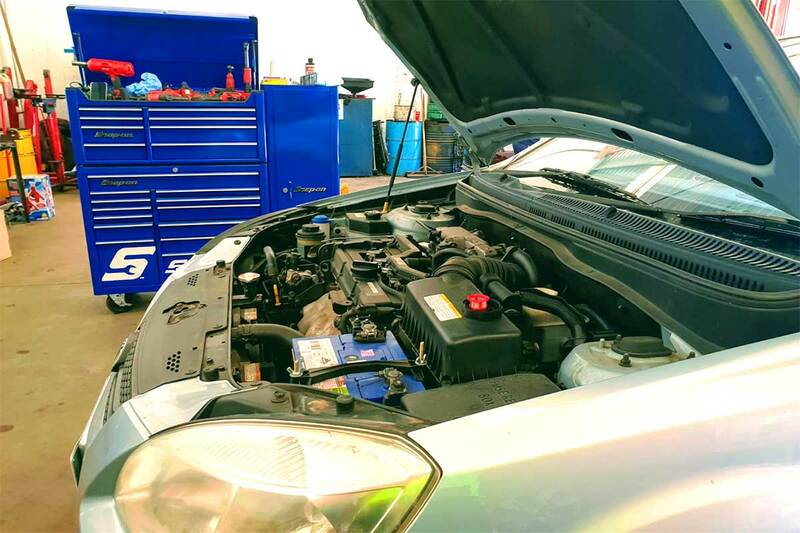 Aside from car gas tank testing, our expert mechanics invest their time in the overall inspection of the car as well ensuring that everything else is running brilliantly. Why Car Gas Tank Testing is important? Without timely car gas tank testing, you will never know if your tank needs some professional assistance and if there is a bigger problem at hands. At The Car Doctor, we pride on offering high-quality LPG gas services for cars which can be availed at competitive prices. Take a look at our services too.